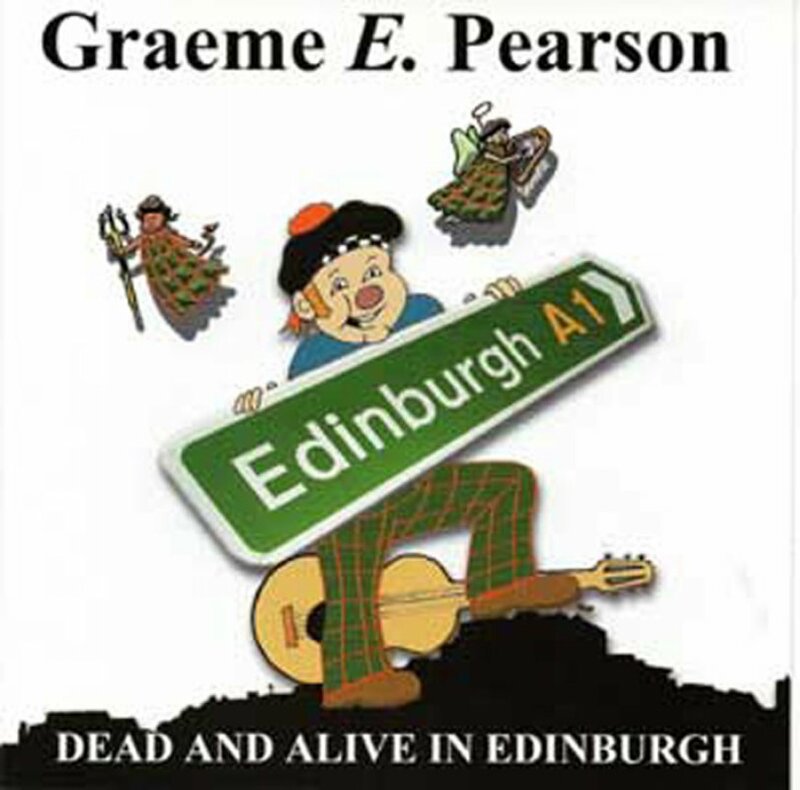 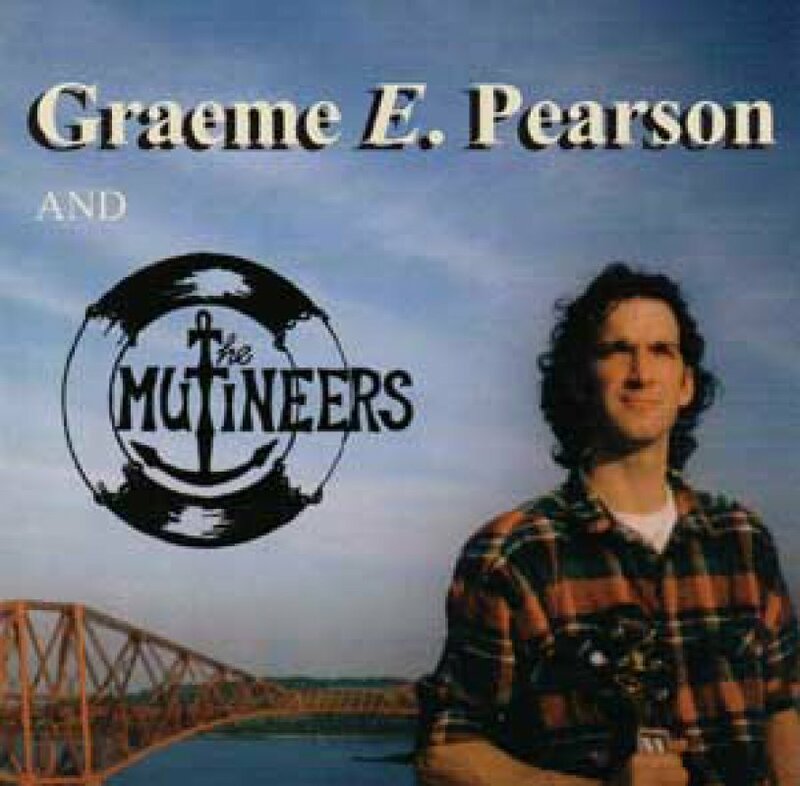 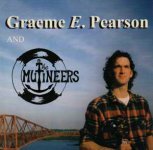 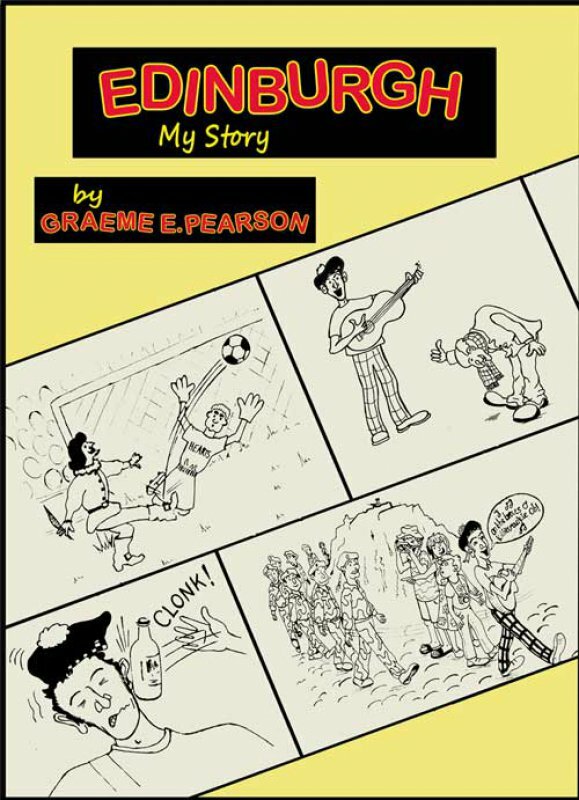 If you would like to hear more about Graeme then come along to a gig or attend The Musical Walking Tour of Edinburgh, and buy a CD, T-shirt, or book, in person. A book containing my story about the 25 years of playing in the pubs of Edinburgh, Scotland, and around the world. 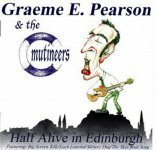 Available at a live gig or on Download.